Slovenia is included in the Schengen zone since the end of 2007 and was proud to hold the Presidency of the Council of Europe in the first half of 2008. Slovenia (and Ljubljana) was in 2014 proclaimed Lonely Planet‘s Best Place in Europe and one of Europe‘s most idyllic places to live by Forbes in 2008. Ljubljana is already one of Europe’s greenest and most livable cities, boasting a friendly cafe culture by day, and vibrant nightlife after the sun sets. Slovenia, which is as picture-perfect as Switzerland but much easier on the wallet. 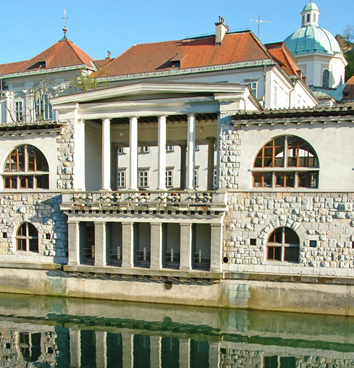 Ljubljana is the European Green Capital 2016. 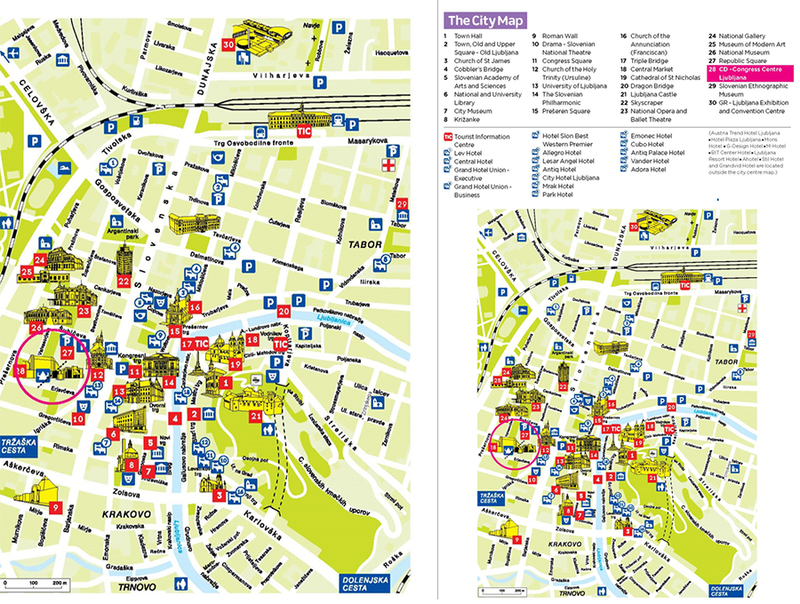 Since Ljubljana is a very green city, with the main park touching the city centre, and Slovenians are in general very fond of nature, the outdoor space and recreation, a lot of possibilities for recharging batteries are available. Both Slovenia and Ljubljana are regarded as very safe destinations with the crime index positioned at 29,60 and safety index at 70,40. There are numerous sources that confirm this fact, such as travel guides, articles in international media and social platforms (travellers‘ reviews, forums, blogs...). Slovenia entered the Schengen Agreement in 2007 and thus EU citizens do not require a visa to enter Slovenia, a passport or ID card is sufficient. It is recommended to begin the visa application procedure two months before the travel date. CD Congress Centre Ljubljana can handle the procedure of guarantee letters, requiring a one-week time frame and costing EUR 12 per document.